“This know also, that in the last days perilous times shall come.” 2 Timothy 3:1 Aren’t they here? The same is said to be ever present within the music industry. 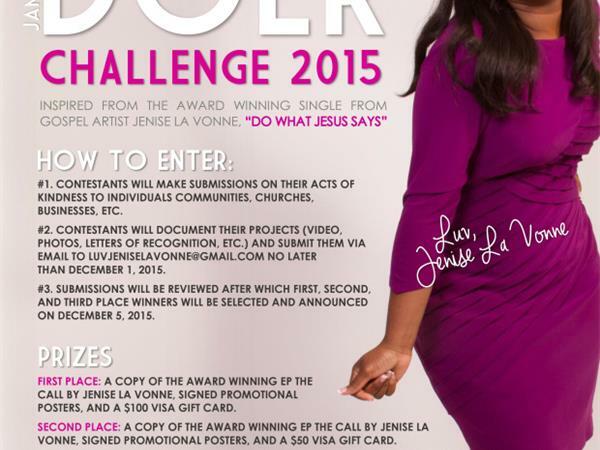 With a dire thirst for ministry and evangelism in music, Jenise La Vonne sets the tone for a new era. 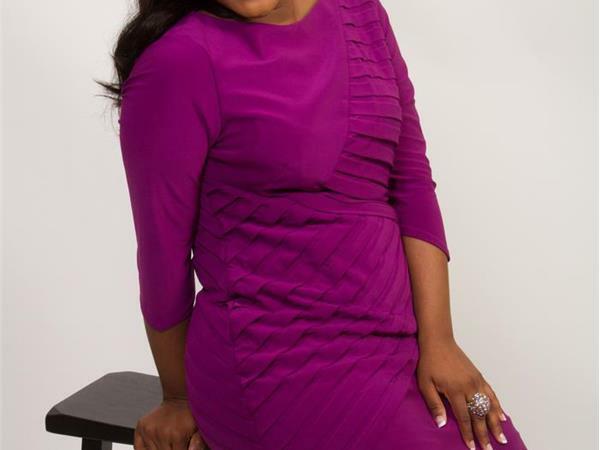 Blending the sounds of contemporary gospel, and contemporary Christian all while being rooted in the traditional gospel message, Jenise LaVonne’s sound and mission for her music is undeniably EVANGELISTIC; for it seeks to minister to the soul. 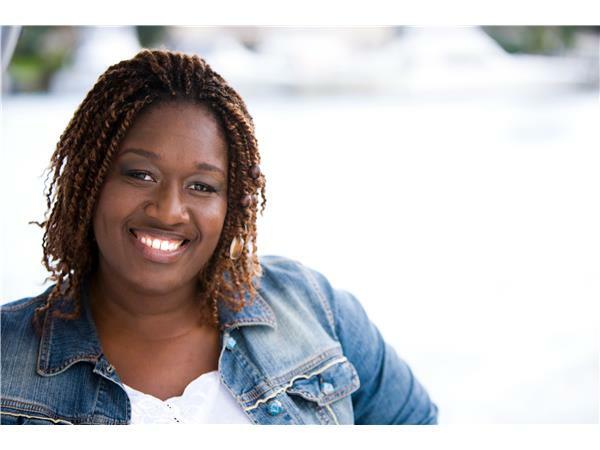 As God would have it, Jenise met and began work with Tarence Farrell of Levite Music mid 2011. Since then, the two have begun production on her forth coming album, For This Time. With musical influences ranging from Dorothy Dandridge, and Tina Turner, to Vickie Winans, and John P. Kee, her debut album is expected to inspire, uplift, influence, and most of all minister. With powerful vocals and enlightening lyrics there is no doubt that Jenise La Vonne is and will continue to be a trail blazer in the music industry. Introducing, Jenise La Vonne.